"Our mission is to help financial services clients globally in their successful digital transformation so that they can focus on their core banking business and thrive in today's highly competitive landscape." Backbase is a leader in Omni-channel digital banking. It has developed an award-winning Customer Experience Platform (CXP), which is a choice of platform among the banks across the globe. Through the Omni-channel journey, customers can have a seamless digital banking experience at any time, any place and on any device. CXP serves as a presentation layer over the underlying IT infrastructure. It is cost-effective as the existing core banking system doesn’t need to be replaced or rebuilt. This enables the financial businesses to jump-start their digital transformation with an unparalleled speed of implementation and time to value. Backbase provides digital marketing capabilities to control digital strategy so that business teams at the bank can optimize content, customize targeting, analyze data and run digital marketing campaigns. 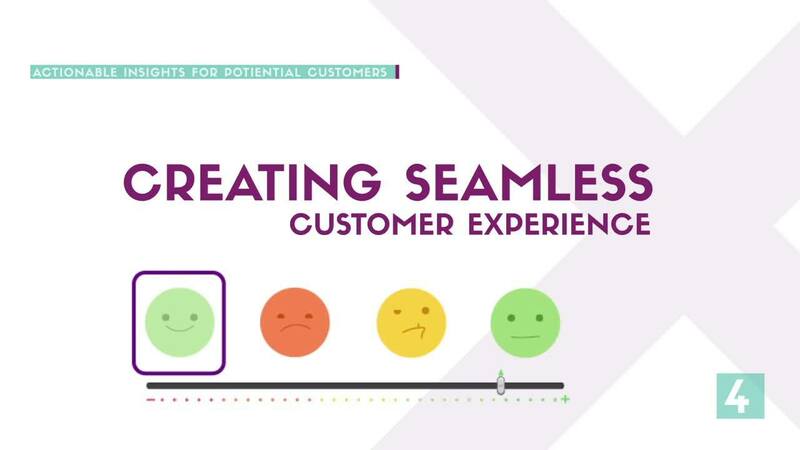 Global organizations such as ABN AMRO Bank, Al Rajhi Bank, Barclays, CheBanca!, Fidelity, Goldman Sachs, GE, ING, Keybank, Legal & General, Nationwide, Nordstrom, OTP Bank, PostFinance, PZU, Sberbank, SwissCard, Westpac and others have improved their online customer interactions and maximized their online customer experience, retention and conversion, by leveraging the Backbase technology. Xebia has a dedicated Center of Excellence (COE) for Backbase that specializes in Consulting, IT Services Implementations and Corporate Trainings. We have a highly specialized team of developers who are recommended and certified by Backbase for CXP implementations. Also, Xebia is well recognized in the industry for conducting extensive Backbase trainings and workshops. 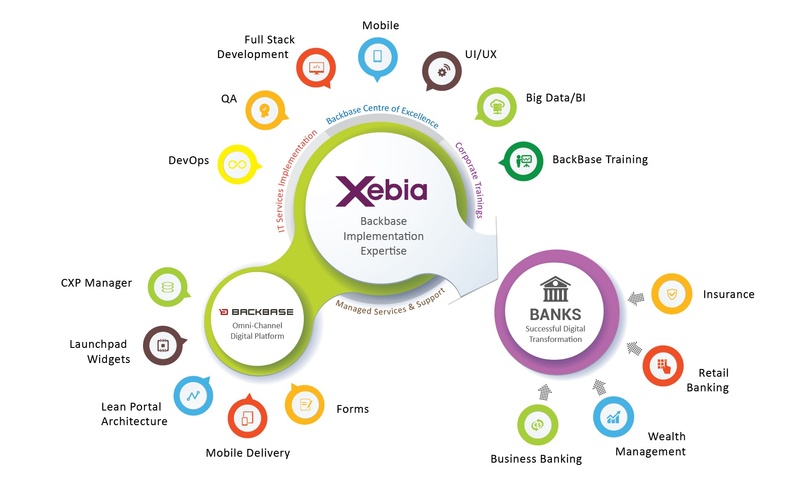 Xebia, a niche agile software development and digital consulting firm have partnered with Backbase to implement the Backbase digital banking solution for banks globally. Xebia has a proven record of excellent performance — recognized as a leader in Magic Quadrant by Gartner— while working with cutting edge technologies, including the ones used for Backbase CXP. Xebia’s experience with multiple banks across the globe enables pre-thinking and creation of an application which meets the future needs of the banks. The long held partnership with Backbase has been instrumental in accelerating digital transformation of banks globally. The Backbase platform capabilities combined with Xebia’s IT services implementation capabilities have created an alliance that is best in the industry.